Brandon Ingram and Buddy Hield Duel in Vegas! 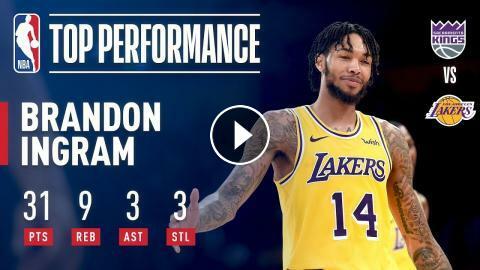 Brandon Ingram: 22 Point Performance! Brandon Ingram Displays His Skills During NBA Summer League! 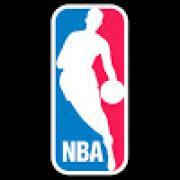 Best Plays From Thursday Night's NBA Action! | Brandon Ingram Gamewinner and More!